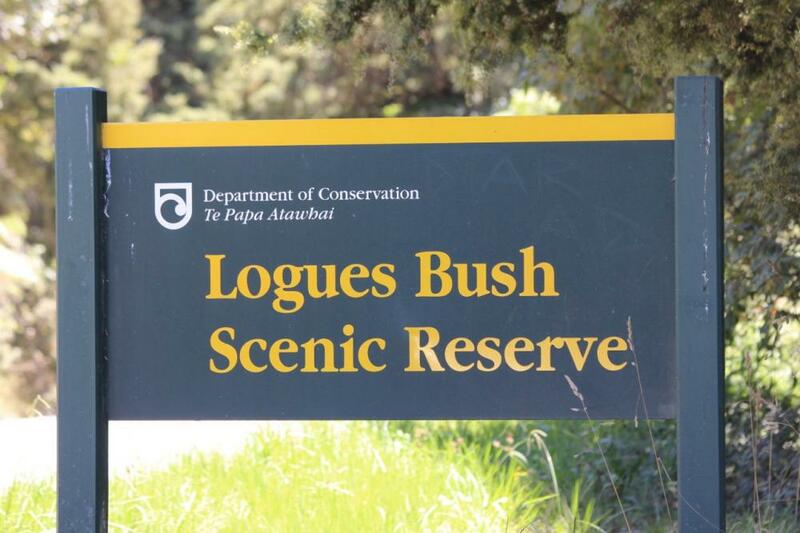 Logues Bush Scenic Reserve's main track is a 90 minute loop through young kauri and lush bush. 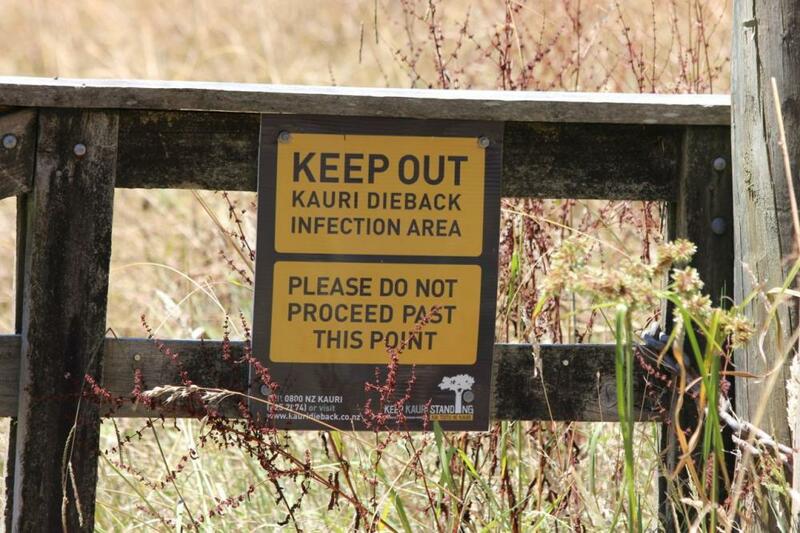 Currently closed to prevent the spread of kauri dieback. Information current at December 2017.